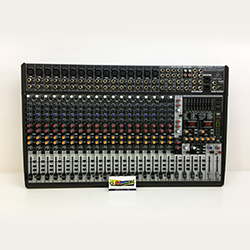 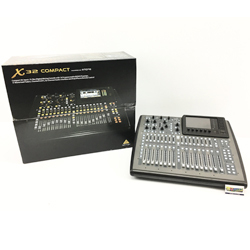 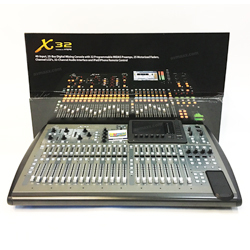 40-input, 25-total-bus Digital Mixer with 32 Gain-Programmable Mic Preamps, 25 Motorized Faders, Excellent Condition! 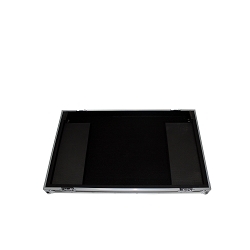 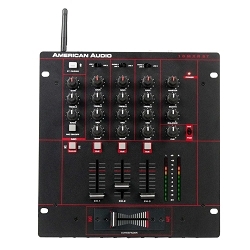 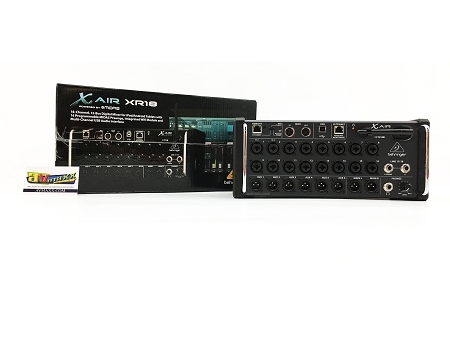 18 channel Rackmount Digital Mixer for iPad/Android Tablets with 16 Gain-programmable Midas Preamps, Integrated Wi-Fi Module. 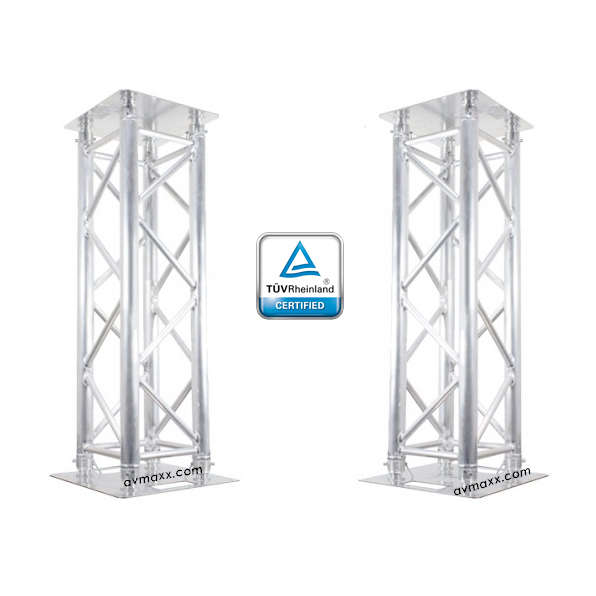 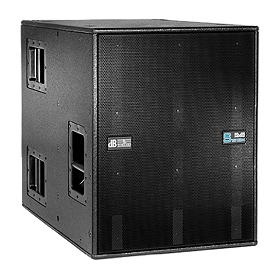 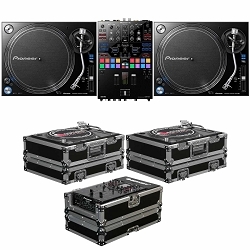 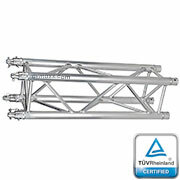 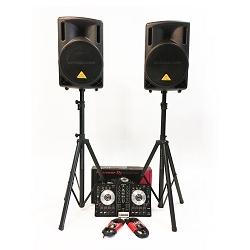 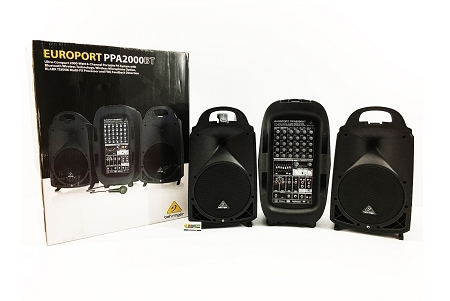 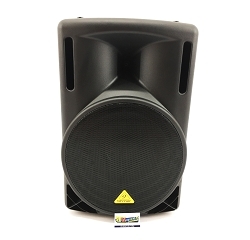 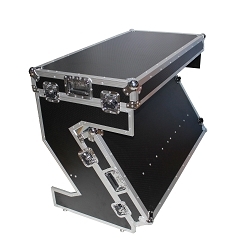 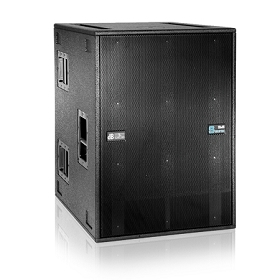 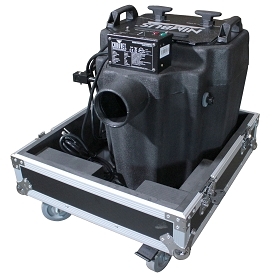 2,000W, 8-channel Portable PA System with 4 Mic/Line Inputs, 2 Stereo Line Inputs, Built-in Effects!